Perennial plants are a mainstay of many gardens, bringing attractive greenery and colorful flowers to borders, cutting gardens and other growing beds. When winter ends and spring arrives, however, finding that perennials' new growth is poor or sometimes non-existent can be disappointing. As winter approaches, taking a few precautions and providing a bit of special care for your perennials can help ensure they have a healthy flush of growth when temperatures warm in spring. Even though winter is still far away when it is the growing season, you can help your perennials get through winter in good shape. 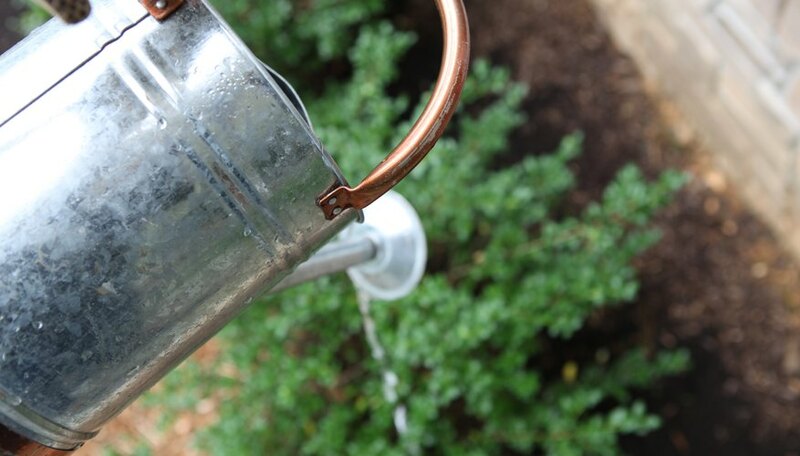 Keep the plants well-watered, especially during hot summer weather when rain is scarce. Aim for about 1 inch of water total per week from rainfall and/or irrigation for most herbaceous plants -- those that die to the ground each year, and about 1/4 to 1/2 inch of water per week for succulents, which store water in their leaves and stems. 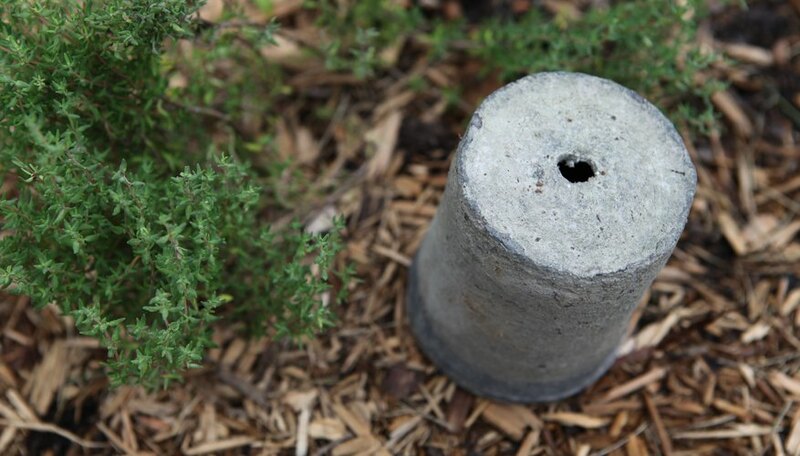 This measure promotes good root growth that helps plants survive winter cold well. Help plants make and store food by fertilizing every six weeks, working a slow-release, 5-10-5 granular fertilizer into the soil of each plant's root zone. The total application should be about 4 pounds of fertilizer per 100 square feet of planted bed. Stop fertilizing by late August in order to prevent new growth that will be damaged easily by cold weather. Strong winter winds can dry out and injure plant tissues, especially in specimens such as the Lenten rose (Helleborus orientalis), an evergreen that retains its leaves and is hardy in U.S. Department of Agriculture plant hardiness zones 4 through 9. 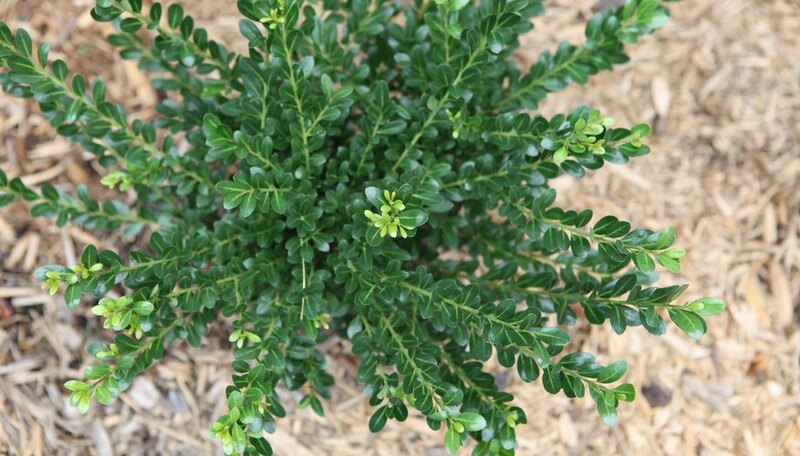 Provide wind protection by spraying evergreens with an anti-desiccant in fall, applying it to all plant parts until they're dripping wet. Anti-desiccant is available as a concentrate that requires dilution; one such product needs to be diluted at a rate of 1 gallon of the liquid concentrate per 5 or 10 gallons of water, but follow your product's label for its specific directions. Screening plants by surrounding them with burlap attached to several stakes driven in the ground also provides wind protection, but allow space between plants and the burlap for good air circulation. 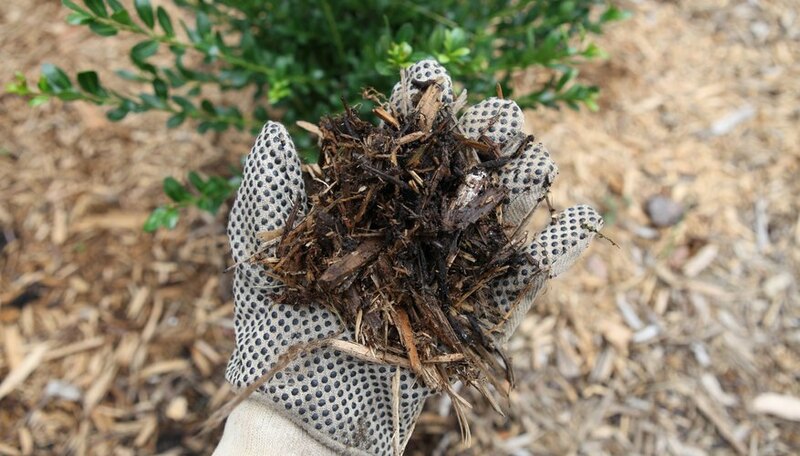 If your area tends to have mild winters without long-lasting frosts, then your perennials' roots may continue to take up water throughout winter, making periodic watering every few weeks a good strategy to help them survive winter well. Even plants in cold areas can benefit from monthly light watering, but don't overwater, providing only the amount of water that seeps readily into the soil. Using that watering technique helps prevent soggy roots, which are prone to rot, especially during winter warm spells. You also can protect your perennial plants from winter storms by covering their crowns -- the parts of the plants where stems meet roots -- with overturned flowerpots or small tubs, but only use covers that are vented with a drain hole, preventing overheating of plants on sunny winter days.